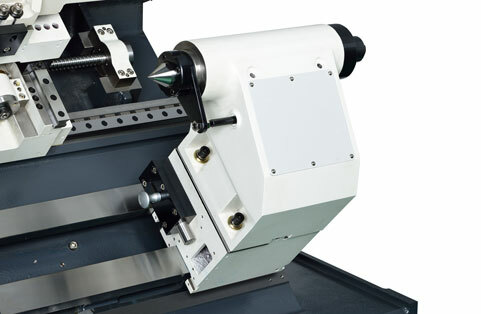 SL series equipped with rich optional such as live tooling turret, Y-axis, sub-spindle and loading/ unloading can work on turning, milling, drilling system tasks at the same time as to increase machining capacity on your demand. 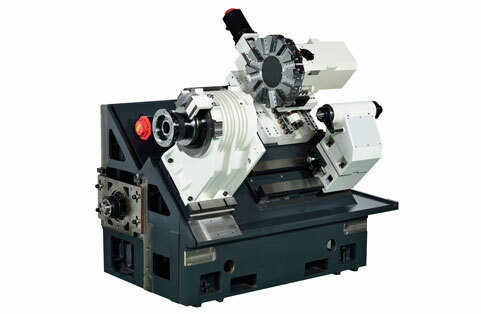 Symmetrical fin type headstock and enhanced ribs design to reduce vibrations and thermal displacement. 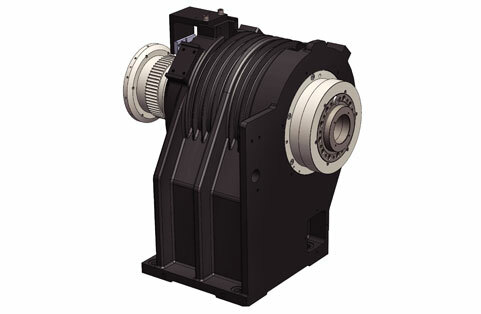 Spindle chiller for thermal cooling control is optional to increase precision level and stability control. Indexing time adjacent tool 0.5 sec. 0.4 sec. 0.4 sec. 0.4 sec. 0.4 sec.